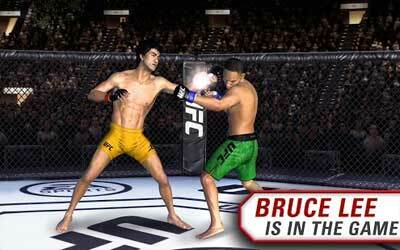 Previous version EA SPORTS UFC ® 1.5.838927 apk for Android will help you to downgrade or install older app easily. This is one of the best Sports apps. Everything is nice. But make more inapp content for coins. Not every everyone is ready to spend so much money.